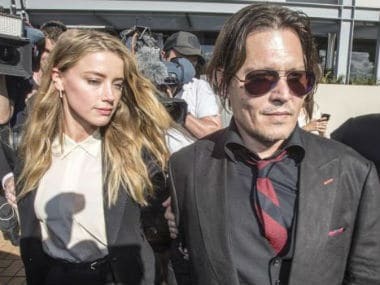 Johnny Depp filed a lawsuit against Amber Heard over an op-ed about domestic violence she wrote in The Washington Post, and provided new evidences. 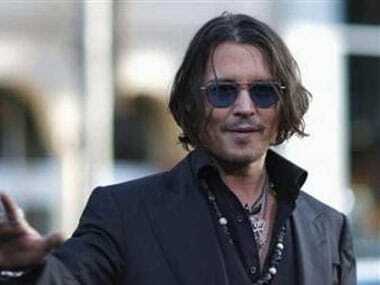 Actor Johnny Depp has filed a lawsuit against ex-wife Amber Heard, alleging that she threw a bottle at him and severed his finger, requiring him to get surgery. 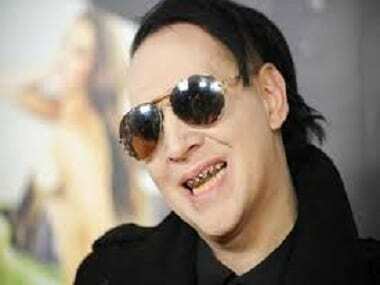 Singer Marilyn Manson claims that actor Johnny Depp was "unjustly crucified" in his divorce from actress Amber Heard. Actress Amber Heard's $7 million divorce settlement with estranged husband Johnny Depp is going to charity.